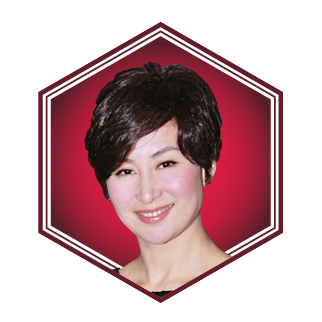 Daughter of Stanley and Lucina, Pansy is group executive chairman and managing director of Shun Tak Holdings, and co-chairperson and executive director of MGM China Holdings. A Tourism Ambassador for the United Nations’ World Tourism Organisation, she is active in promoting tourism in Hong Kong and Macau. The definitive guide to who's who in Hong Kong—raise your social IQ with the only list you'll need for the movers and shakers in society today.